I know a lot of folks that dream of becoming full-time musicians, but making the step from an established career to the stage is an almost insurmountable hurdle. 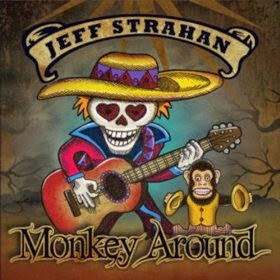 Jeff Strahan did just that, giving up his day job as a trial lawyer and immersing himself in the wonderful world of Texas blues rock. And after listening to his ninth record, Monkey Around, you will find that he is dead serious about his craft and that his love of music led him in the right direction. Strahan is a journeyman singer and keyboard player and fabulous guitarist from the high plains of Texas, and he brings all of these talents to the studio, which in this case is somewhere outside of Austin. Jimmy Hartman joins him on this project on bass and backing vocals, and Chris Compton on drums and backing vocals. Jeff produced this disc and wrote nine of the ten tracks, with the other track being penned by his friend and fellow guitarist, the late Lil’ Dave Thompson. “Don’t Get Too Low” kicks off Monkey Around with crunchy rock guitar chords layered with Hammond B-3 and piano. This is not hard music to enjoy as Jeff has a pleasant voice that does not need to be driven into screaming to get his point across. For a guitarist he does not mind digging into the keyboards, and he tears off a neat piano break before jumping into the first guitar solo of the album, which is quite a corker. 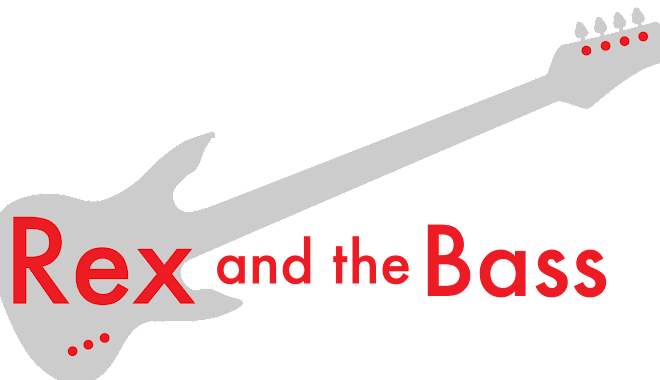 This is Texas-style rock, so there are no taboos about cutting 6-minute tracks with plenty of guitar! If you like the sound of this one, “Can’t Change Me” and “Monkey Around” are also killer rock tracks that you should not miss.